For Indian-Americans who largely tend to vote Democratic, there was a collective sigh of relief as their party took back the house even as the Republicans maintained – and strengthened - their hold on the Senate. Hasan Minhaj’s show has received a 32 episode commitment from Netflix, according to USA Today. November 6 was a memorable day with rain and umbrellas, long lines at the polling booths and then a nail-biting wait for the results of the midterm elections. For Indian-Americans who largely tend to vote Democratic, there was a collective sigh of relief as their party took back the house even as the Republicans maintained – and strengthened - their hold on the Senate. These midterms had a lot of firsts happening, particularly the strong showing of women candidates. Several women of color won their races, including two Muslim women. In fact, in Houston, all 19 black women running for judges in a local race won their bids. 2018 was an unprecedented year when Indian-Americans felt compelled to get involved in the political process with over 100 Indian-Americans running for public office. 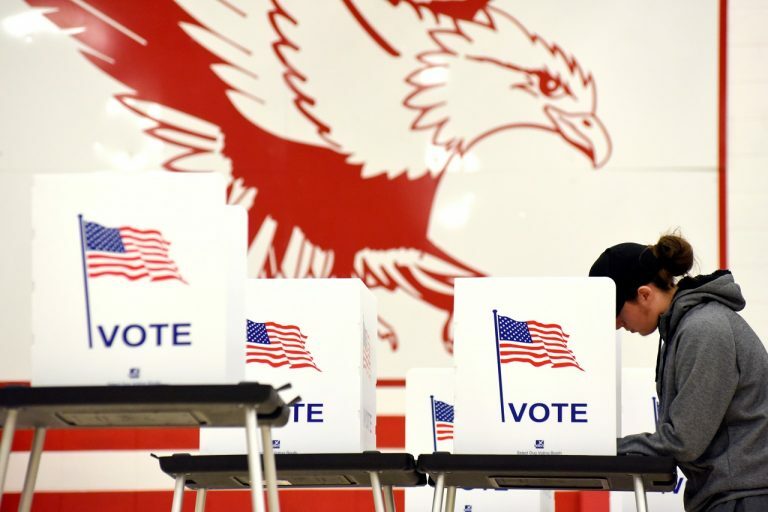 All four Indian-American incumbents in Congress won their re-election bids – Democrat Representatives Ami Bera, Ro Khanna, Pramila Jayapal and Raja Krishnamoorthi. Josh Kaul was elected Attorney General of Wisconsin, becoming the only Indian-American to serve in statewide office. 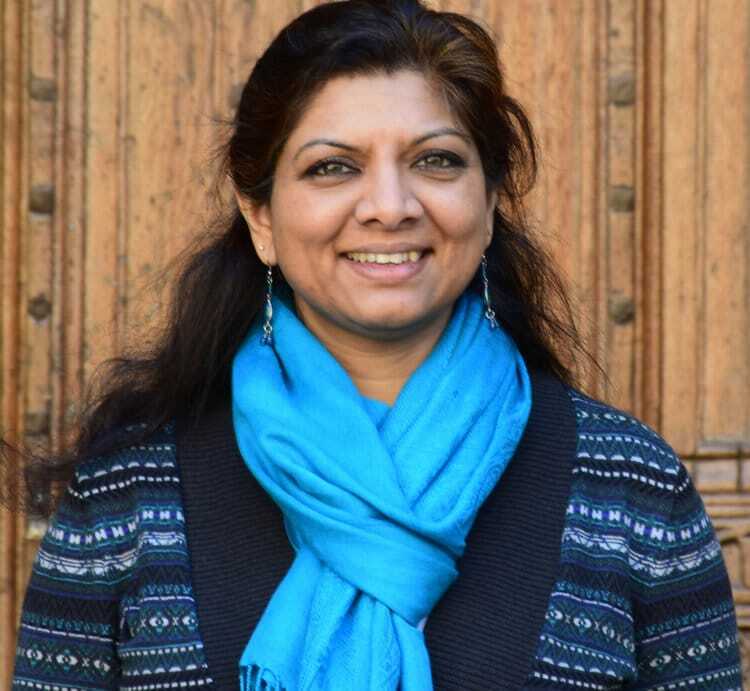 Four Indian-Americans were also elected to serve in the state legislatures of New York, Illinois, Kentucky and Arizona. 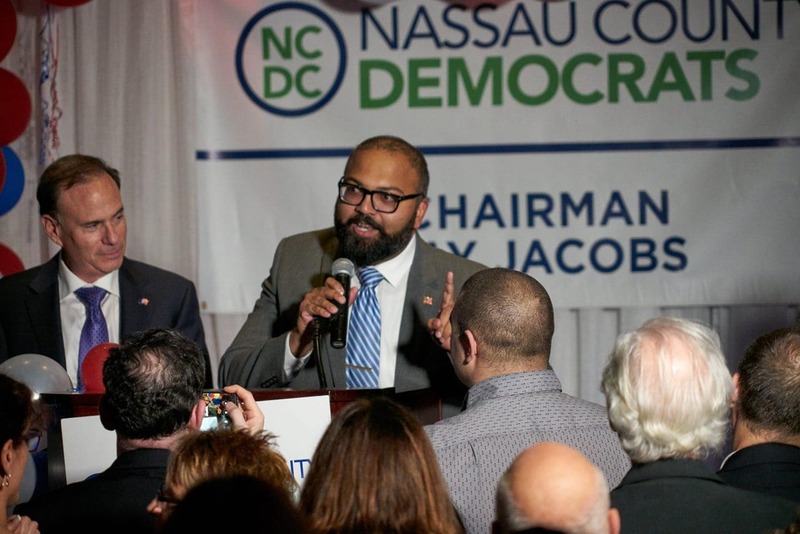 About two dozen Indian-Americans won their races, showing that they are becoming viable players in the political life of the country. As we go to press, a few races are still too close to call. 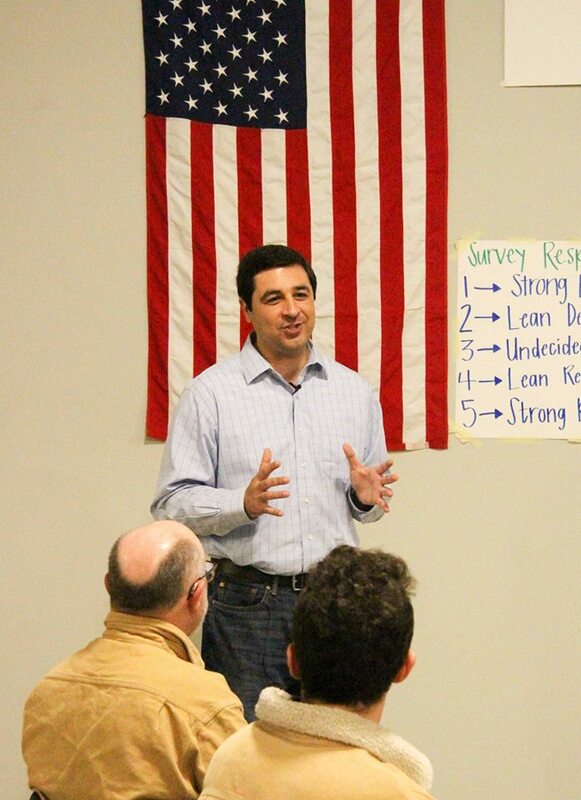 Josh Kaul, Attorney General of Wisconsin. The successful Indian-American candidates included Amish Shah, Arizona State Legislature, State House; Ram Villivalam, Illinois, State Legislature, State Senate; Nima Kulkarni, Kentucky State Legislature, State House; Padma Kuppa, Michigan, State Legislature, State House; Mujtaba Mohammed North Carolina, State Legislature, State Senate; Kevin Thomas, New York State Legislature, State Senate; Juhi Mathew, Texas local. Padma Kuppa, Michigan, State Legislature, State House. Kevin Thomas, New York State Legislature, State Senate. 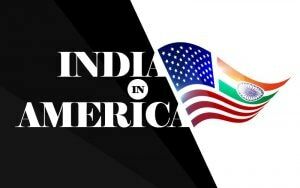 As Indian-Americans continue their political interactions, the Indian-American Impact Project is creating a ‘Brown Book’ containing resumes of talented South Asian-American candidates for staff positions on Capitol Hill as there will be post-election hiring by Congressional offices – and so the story continues. “We are building an institution which will be extraordinarily helpful to future generations of our community," said Deepak Raj, co-founder of Impact and chair of the Impact Fund. If you haven’t watched Hasan Minhaj before, you have been forewarned – he is more addictive than a bowl of masala peanuts. 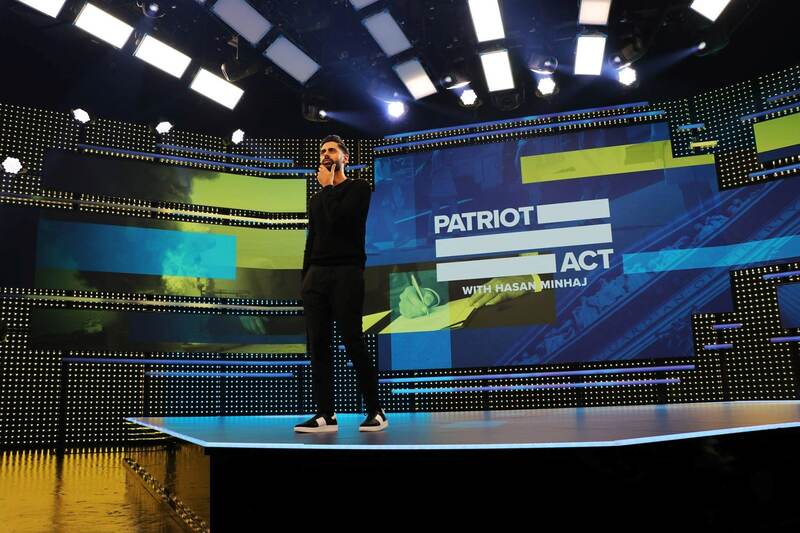 Sundays in New York will never be the same again because they are now MinDays - they must include the very likeable comedian Hasan Minhaj and his new Netflix show Patriot Act with Hasan Minhaj. 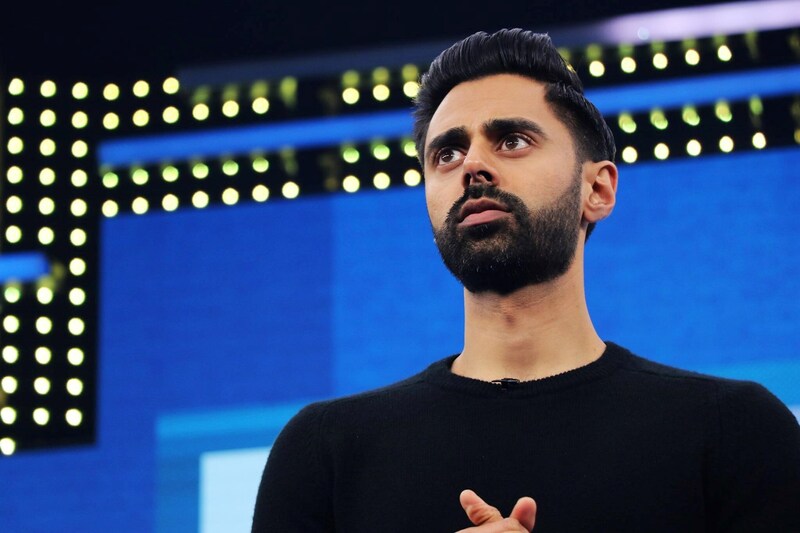 The show has received a 32 episode commitment from Netflix, according to USA Today which quoted Hasan Minhaj: "The things that I used to think were a disadvantage — be it my upbringing, my ethnicity, my background — have actually been a huge advantage, because I can speak to an American and international experience." The popular talk show host and political commentator has a lot to say on every topic under the sun including affirmative action, Amazon.com, racism, the Vote and even Saudi Arabia. And when he talks, people listen. How can one not? Those big fierce eyes, that face? He’s the Brown Badshah with over 317,000 followers on Twitter. As the son of immigrant Indian Muslim parents from Aligarh, Uttar Pradesh, he can take on touchy, taboo topics, being both outlier and insider. He can take on the Administration but also gently rib Indian uncles and aunties for their foibles. He is the first Indian-American to host a late night talk show, and using his idiosyncratic identity, he romps on eggshells and gets away with it. Hasan Minhaj on the sets of Patriot Act. Minhaj can say just about anything and the audience laps it up. His popular series Homecoming King won a Peabody Award. One also remembers his superb roasting of the Trump Administration at the White House correspondents dinner. And now again with a straight face, he takes on serious issues and makes you see the light. He takes on sacred cows and 800 1b gorillas with an innocent smile, humor and word power. So Sunday evenings mean putting everything aside and giving one’s undivided attention to Hasan Minhaj. Watch the show to feel the pulse of the country through the standup proclamations of one cool brown dude who is smart as well as funny.